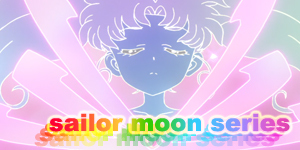 One of the most captivating aspects of Sailor Moon is the numerous special attacks, their visualisations and cultural significance to the characters. 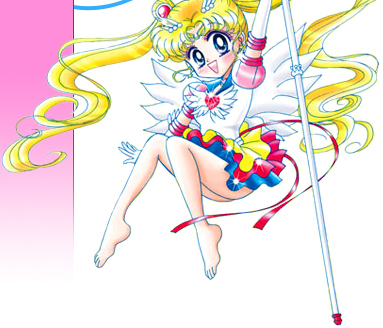 This Attack Guide aims to cover in detail all of the special attacks that appear throughout the manga, anime and live action versions of the Sailor Moon series. For the most part I'll avoid creating pages for the attacks in the awesome Sailor Moon Musicals as, despite slight variations, most are basic stage lighting effects. 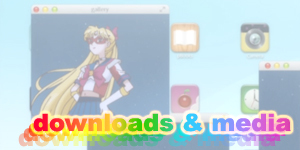 I will however create pages for Sailor Moon Musical attacks if they are exclusive to that version of Sailor Moon (i.e. 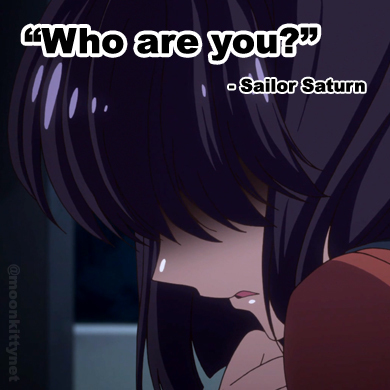 they don't appear in the manga, anime or live action versions). 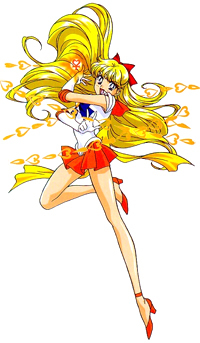 An example would be Sailor Astarte's attacks. 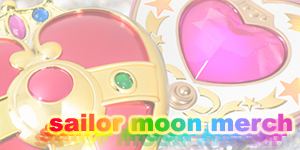 Navigating the Sailor Moon Attack Guide is fairly simple. The attack names are organised by character. 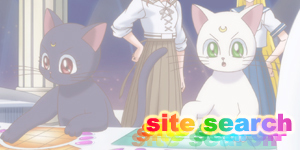 To the right of them are links to information on the attack as it appears in the different versions of Sailor Moon. 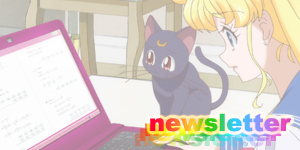 If the "link" is just inactive text this means that the attack exists in some form in that version of Sailor Moon but I haven't had the chance to write the guide for it yet. If there is no link or text placeholder, that means the attack does not exist in that missing version of the series. 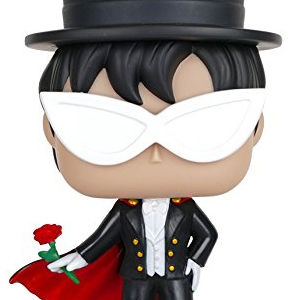 For example Sailor Mars' firebird attack will only have a link to it's anime version as it does not appear in any other version of Sailor Moon. Some attacks will also be grouped together if they are basically the same attack with just a name or slight visual variation for the sake of navigation. 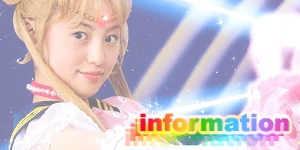 Sailor Moon's Moon Tiara Magic anime attack and her manga and live action Moon Tiara Boomerang are one example of this. I hope you enjoy what's currently here and check back regularly as the guide grows. 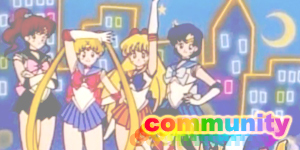 I'm currently reformatting the Sailor Moon Attack Guide. All of the attacks after this point are in the old site format. You may find broken links or missing images but most of the info should still be there. Be warned though, it may look funky and not in the good way.